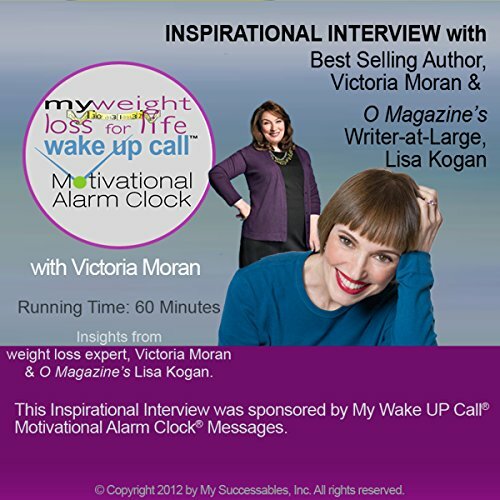 Showing results by narrator "Victoria Moran"
How do you start and end your day? Research shows your mind is most receptive during your first and last five minutes of the day, while in alpha state. Making the most of these most important minutes of your day changes everything in between. Ironically, most people wake up with the buzzer and watch the news before bed. 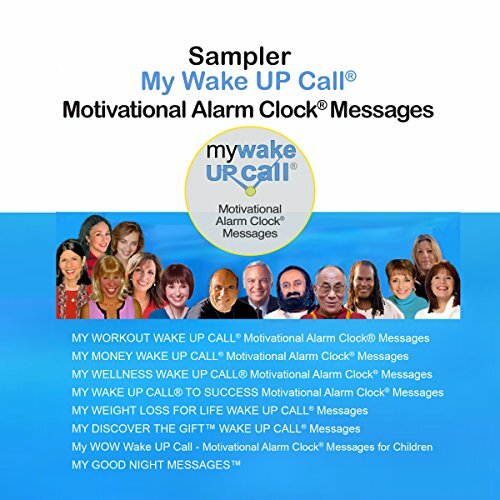 Now you can wake UP happy and sleep well every night! 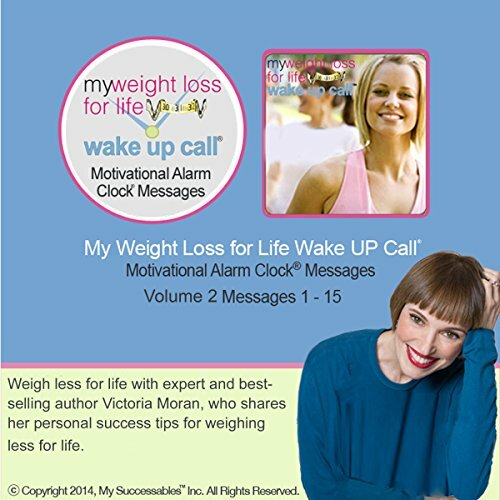 My Weight Loss for Life Wake UP Call™ Inspirational Interview is part of a series of interviews with the messengers who contributed their transformation content to create the patented inspiring, motivating messages invented by former longtime Broadway star Robin Boudreau Palmer.